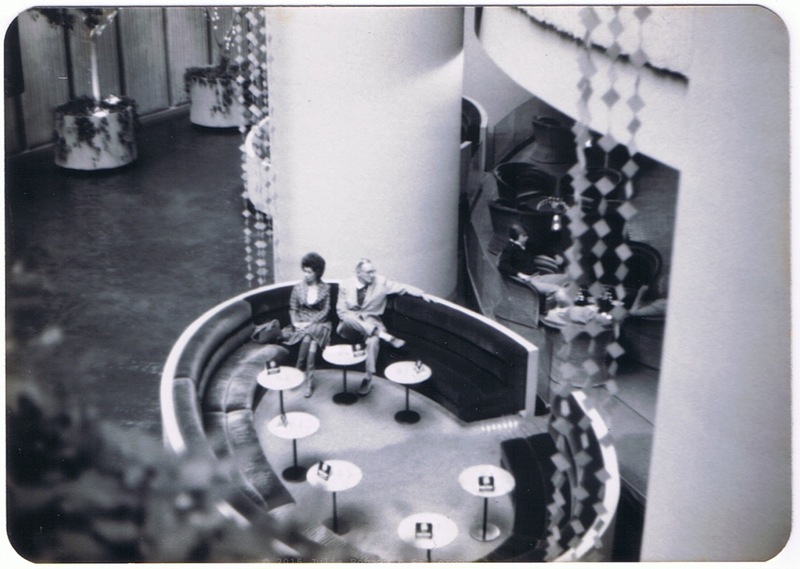 Random Hotel Lobby Photos | Arthur L. Benjamin, 1969. 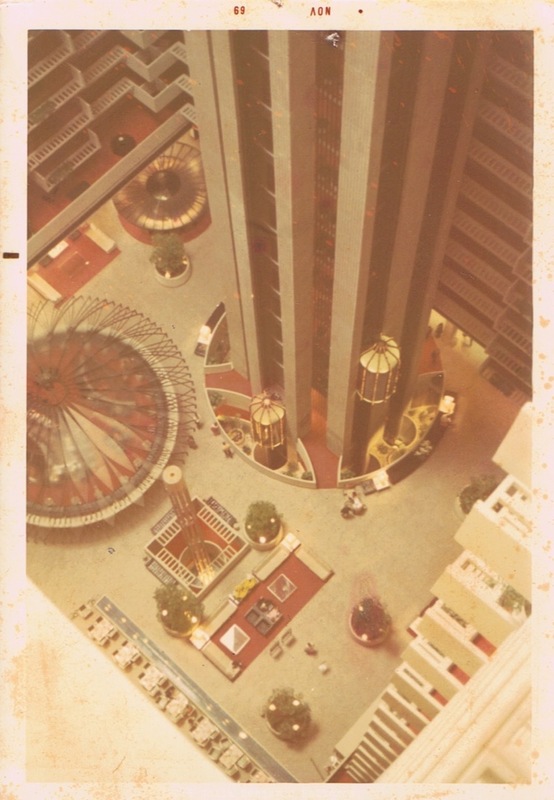 § 6 Responses to Random Hotel Lobby Photos | Arthur L. Benjamin, 1969. I can see why! I wonder where he was standing? Thanks for commenting. Whoa! Fantastical shots, Julia! I’m digging the decor. 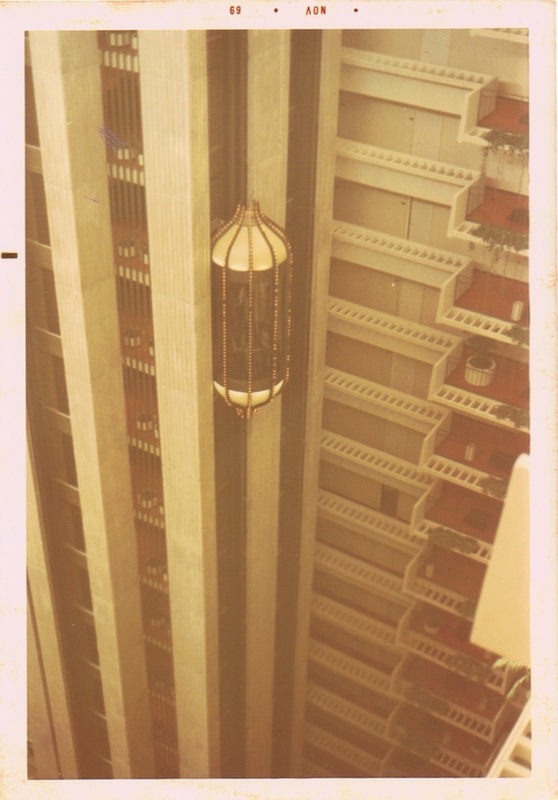 Is the hotel still around in operation? « John Lennon, Watching The Wheels. You are currently reading Random Hotel Lobby Photos | Arthur L. Benjamin, 1969. at Women's Footwear in America.